Pieces of item level 258, purchasable with a Regalia of the Grand Vanquisher, a token that drops from Anub'arak in the 25-man Heroic version of Trial of the Crusader. It is obviously easier to obtain the item level 232 pieces, but for completeness we will list everything. The item level 232 Tier 9 sets can be entirely bought with Gold from Aspirant Naradiel at the Argent Tournament Grounds in Icecrown or from Horace Hunderland in Dalaran. Some pieces (Hands and Legs) also drop from Koralon the Flame Watcher in the 10-man version of Vault of Archavon. 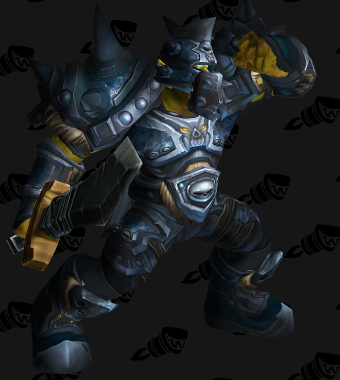 The item level 245 Tier 9 sets can be bought with a combination of Gold and Trophy of the Crusade from Valiant Bressia at the Argent Tournament Grounds in Icecrown. The Trophy of the Crusade token drops from bosses in Trial of the Crusader: Anub'arak only in the 10-man Heroic version and every boss in the 25-man Normal version. Some pieces (Hands and Legs) also drop from Koralon the Flame Watcher in the 25-man version of Vault of Archavon. 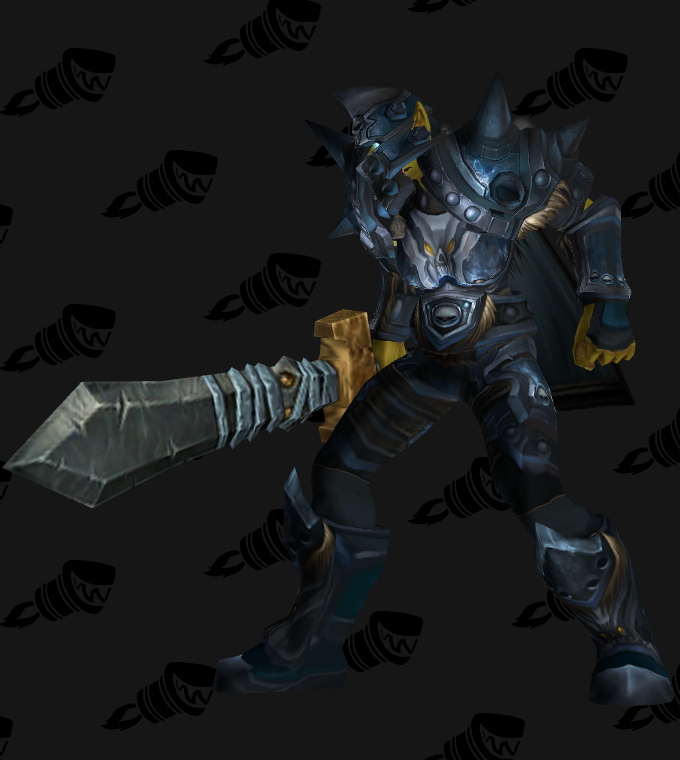 Each piece of the item level 258 Tier 9 sets can only be bought with a Regalia of the Grand Vanquisher, a token that drops from Anub'arak in the 25-man Heroic version of Trial of the Crusader, from Champion Faesrol in Icecrown. 19 Jan. 2017: Added transmog suggestions for cloak, waist, feet, and weapon.